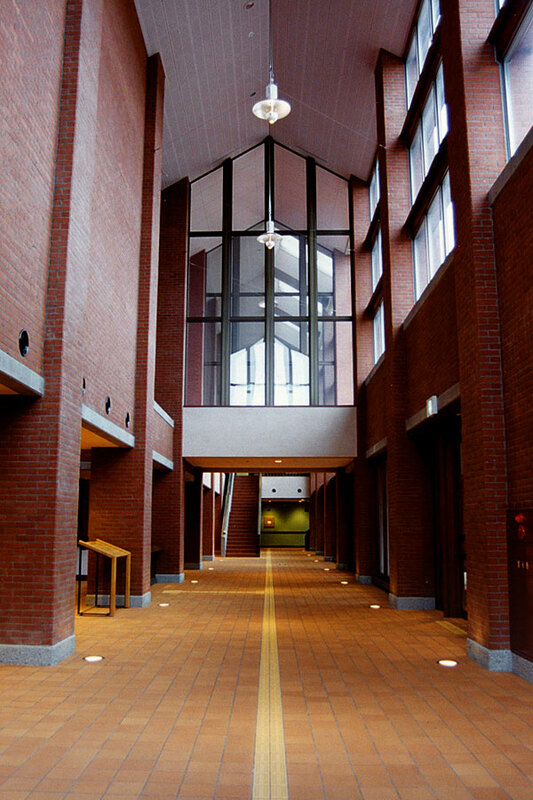 The Kushiro Art Museum opened in October 1998 as a base for artistic culture in the Kushiro and Nemuro regions. The museum features superior art works and artistic programs that represent the unique culture of the region. The museum’s collection consists of audio-visual work such as photos, works based on nature, and pieces related to the Kushiro and Nemuro regions. The museum wants to offer a distinctive collection in a variety of mediums. 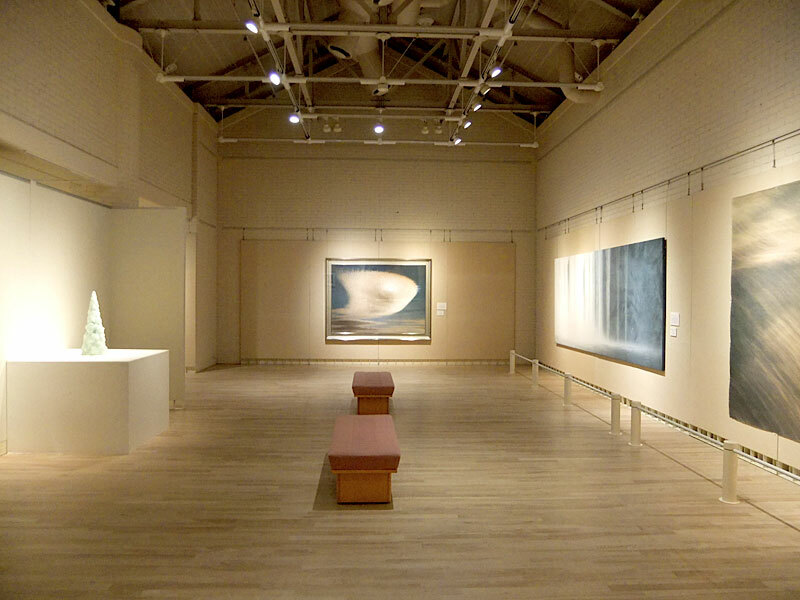 The Kushiro Art Museum puts on a variety of special exhibitions introducing remarkable works from Japan and other countries from various genres, and exhibitions built around the museum’s own collection. 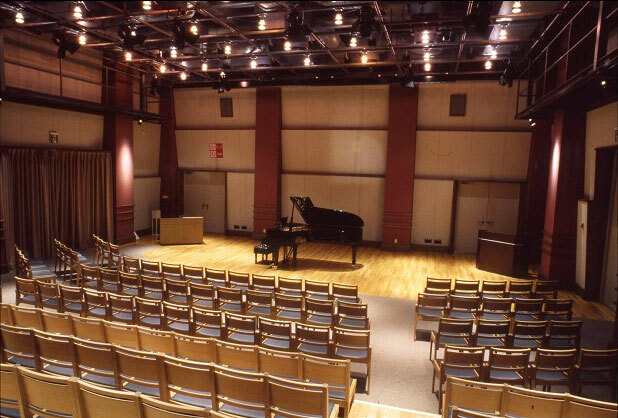 In addition to exhibitions, the museum also offers a wide variety of activities for the public to become familiar with the arts, including unique concerts, film festivals, and general lectures and seminars. The museum also provides spaces where visitors can access diverse information on culture and art. ※ Admission free for persons with disabilities, senior citizens over 64, etc. Areas marked with (Kushiro City Hall, ANA Crowne Plaza Hotel, Kushiro Prince Hotel) are evacuation sites for the Kushiro Art Museum in the event of an emergency.